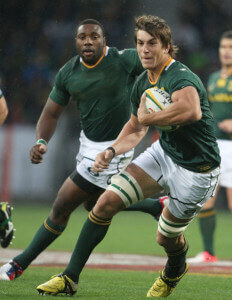 Horizon Pools recently installed a custom shaped fibreglass pool for Springbok rugby player, Eben Etzebeth. We are very proud to be associated with this “pillar of strength” who plays for WP, Stormers and Springbok teams. We at Horizon Pools regard ourselves in the same light and stature as Eben in our form of expertise, which is the manufacturing and installing of fibreglass pools. 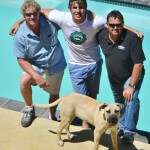 Eben has unbelievable strength, so does our fibreglass pool shell which we believe is unmatched in RSA. Eben has drive and vision, so does Horizon Pools who are leaders in the innovation and progression of the fibreglass pool as a product. 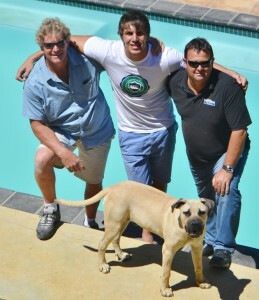 Eben has determination and ambition as does Horizon Pools who are a force to be reckoned with in the swimming pool market throughout the Western, Eastern and Northern Cape.